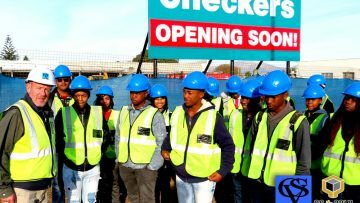 The CSV Academy Programme was developed in 2014 with the aim of introducing High School Learners to the Construction Industry. 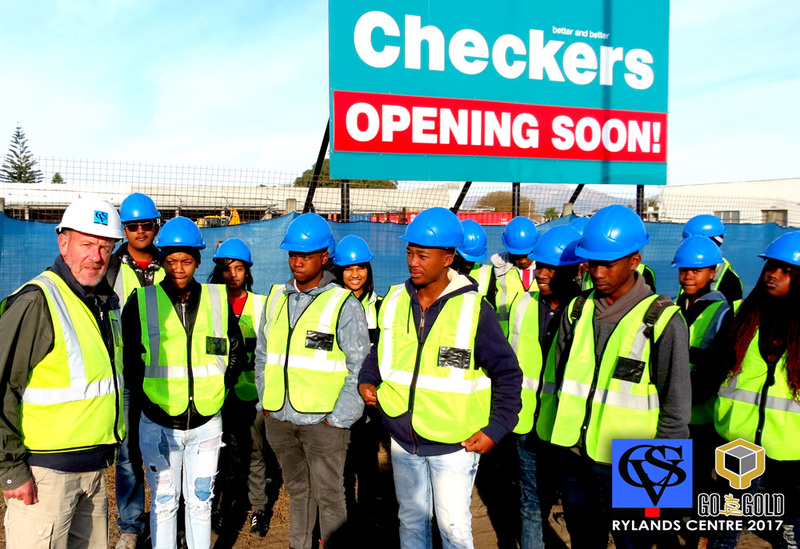 The Programme starts at High School with after-school Maths and Science classes by qualified Teachers, LifeSkills Days and Site Visits for Grade 11’s and 12’s. 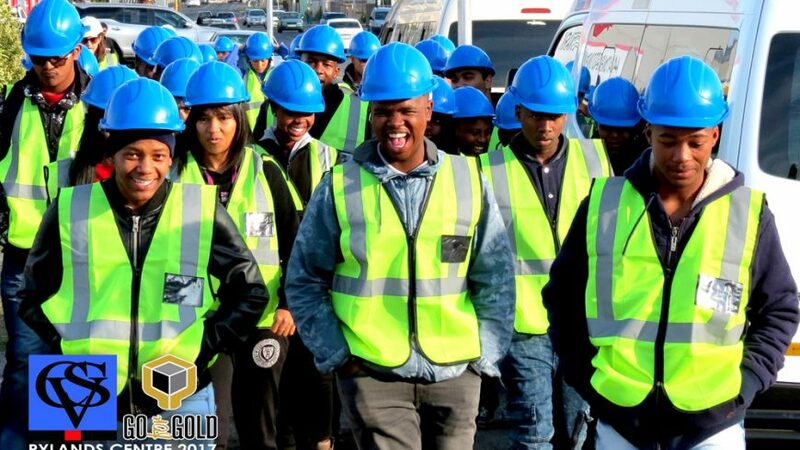 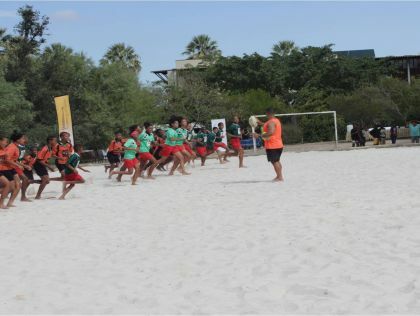 Upon completing High School, the Academy students complete a Learnership, fulfilling both theoretical and practical elements so as to make an informed choice of career. 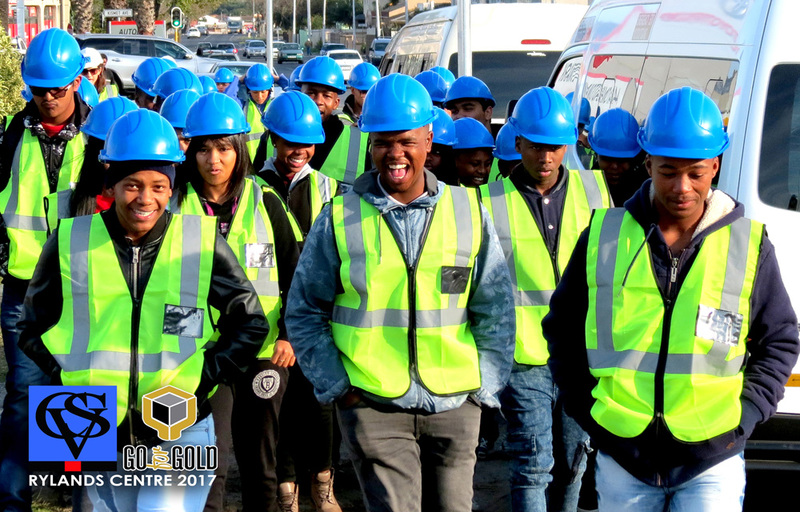 Those who excel during this phase choose to continue in a construction-related field and have met the tertiary entry requirements and assessment requirements are then granted CSV Bursaries to study at CPUT in either Civil Engineering or Construction Management. 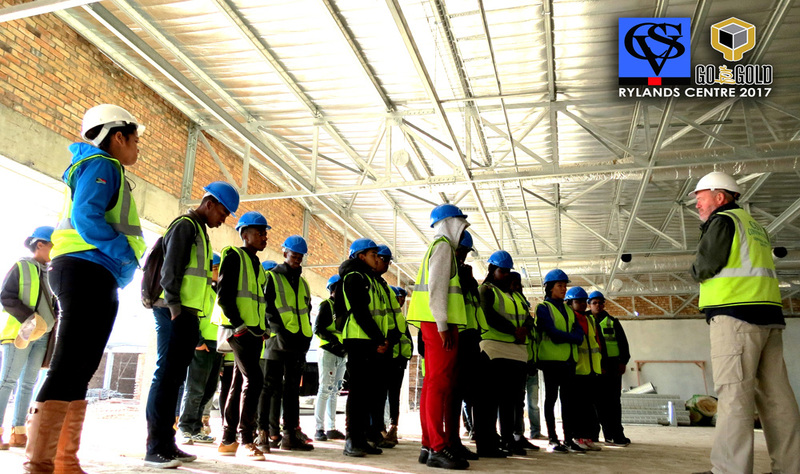 The CSV Academy Programme is currently run in 4 schools (2 in Stellenbosch and 2 in the Helderberg area) and the Company is proud of its success in achieving improved results in Maths and Science, Bursaries and in introducing strong candidates into the industry. 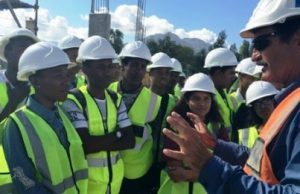 CSV Academy Students from Cloetesville, Hottentots Holland, Kayamandi and Macassar High School toured the Stellenbosch WWTW Site on the 18th March 2016. 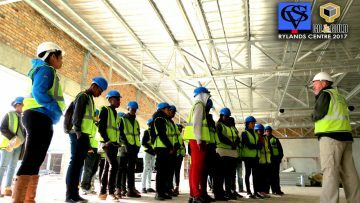 Students were introduced to a number of Construction practices by a Senior Site Manager and were able to ask questions about the project and industry in general. 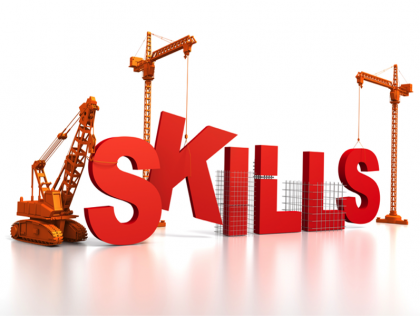 CSV intends to provide the students of the Academy with practical exposure to the world of Construction to enable them to make informed decisions pertaining to their career choices in the industry.